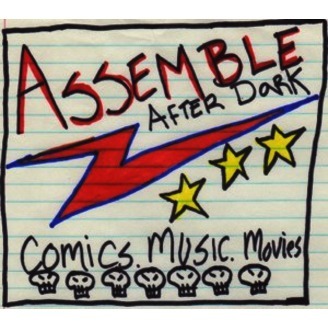 Every week, Joey Esposito, Benjamin Bailey and a slew of special guests dissect your favorite comics, movies and pop culture tidbits. It's like hanging out with your best buds who won't shut up about comic books. 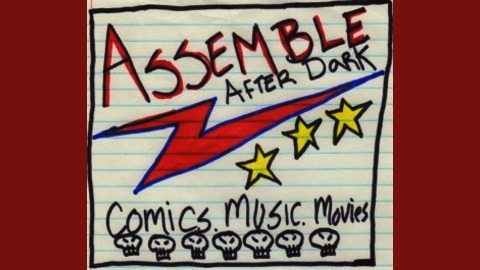 Here it is, the Assemble After Dark all about the one that started it all: A New Hope! Or, just Star Wars if you're nasty. We're joined by Roche Limit and Hoax Hunters writer Michael Moreci to talk about the launch of the Original Trilogy. Are the Special Editions totally useless? Did Han shoot first, second, or at the same time? Why is Uncle Owen such a douche? All of that and more as Assemble AD's Star Wars marathon leading to The Force Awakens continues.